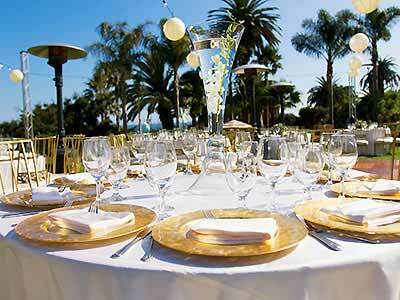 If you are looking for a unique wedding venue in Santa Barbara, it just might be at the Santa Barbara Zoo. Think about how cool that would be. Your guests will be treated to nearly 30 acres of lush gardens, incredible ocean views, and amazing wild animals. They work with you every step of the way to make sure your wedding day is everything you dreamed. 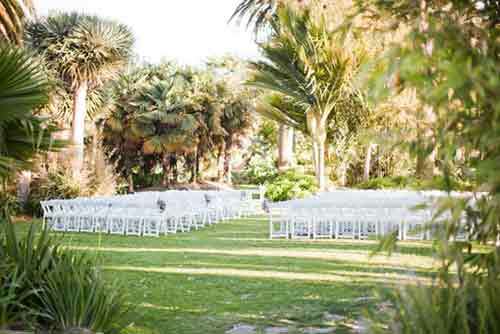 The wedding ceremony site, Palm Garden, can accommodate 250-275 guests; the Hilltop reception site can accommodate parties of 500+. and the Zoo Catering Services will assist you with all catering, beverages, and rentals. 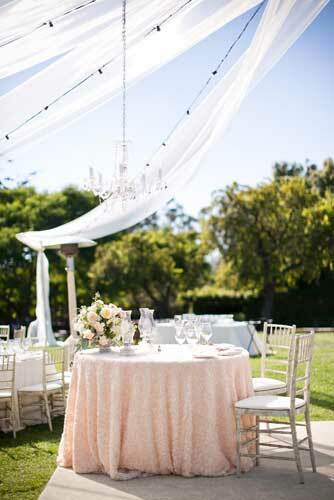 When you’d like to get married at any wedding venue from Santa Ynez to San Diego, get in touch with the top officiant. 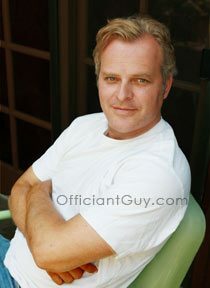 Officiant Guy has been a wedding minister for over two decades. 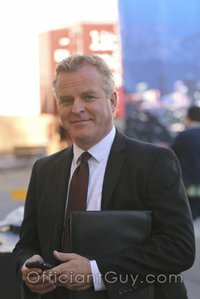 He has been a part of many weddings and is respected by many husbands and wives since he is a specially trained notary, as well as an attorney at law and a wedding celebrant.